19.06. directly on letsbands.com/training.html. Memberships remain unaffected. 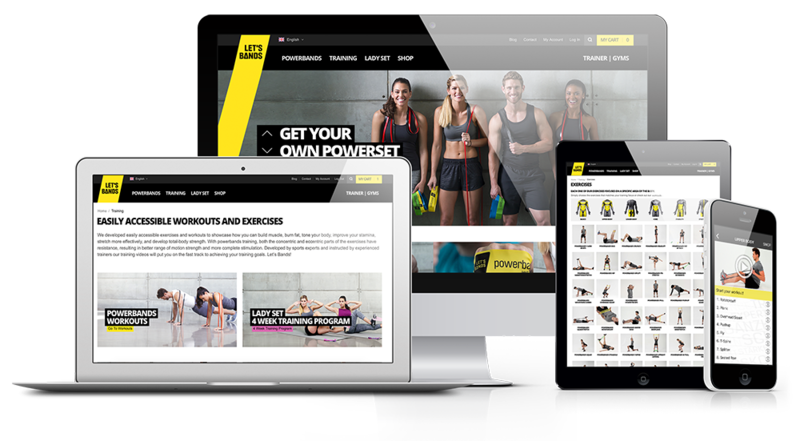 The most comprehensive Workout and Exercise platform. Sign up for free and get access to our basic workouts and exercises. I use powerbands to put myself in the best position from a strength standpoint to become the best I can. As a physician, I highly recommend Let’s Bands training. I just recently used your platform for the first time and I absolutely love it! I struggled to find a gym routine that I could do, but now my gym comes with me when I travel. This training stepped up my game big time. Start now, no matter where you are! Train on your computer, iPad, iPhone and Android — you are never without your workouts. Use our contact form to request assistance. Our customer service representatives will assist you.